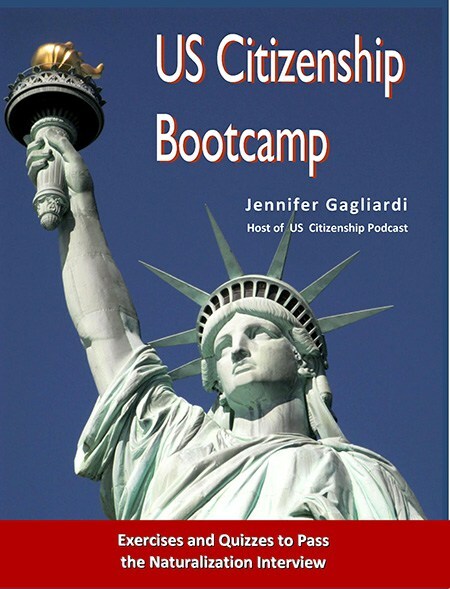 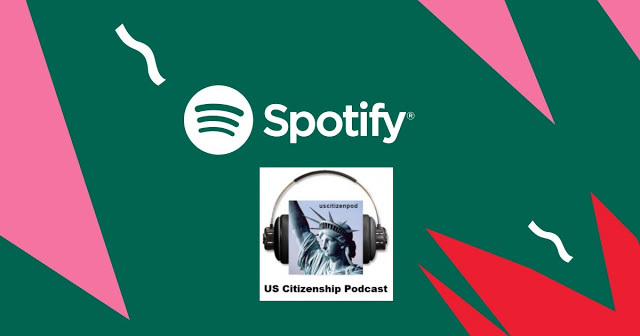 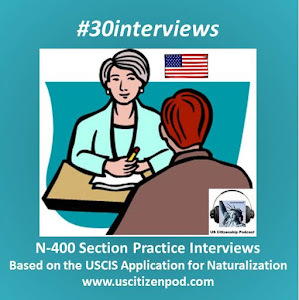 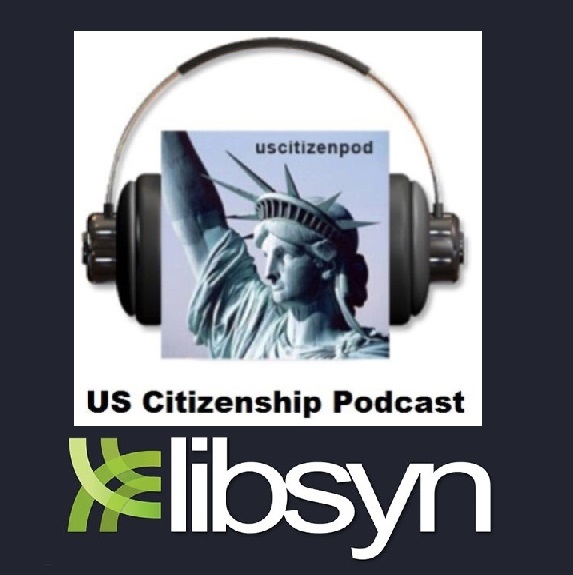 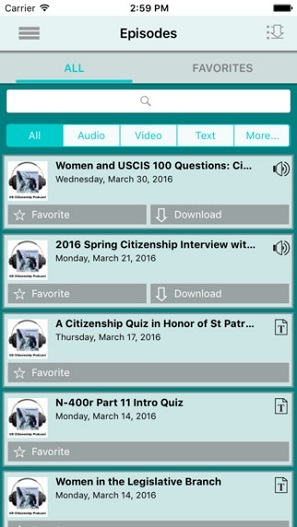 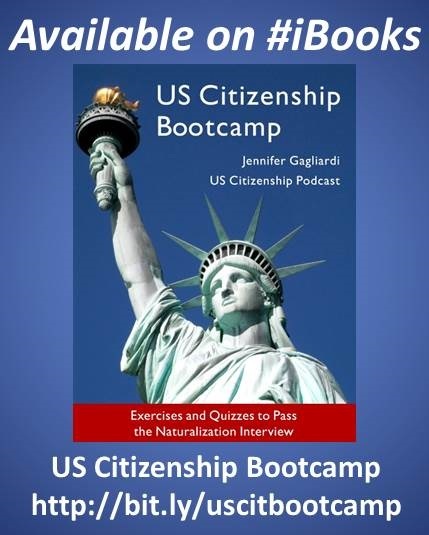 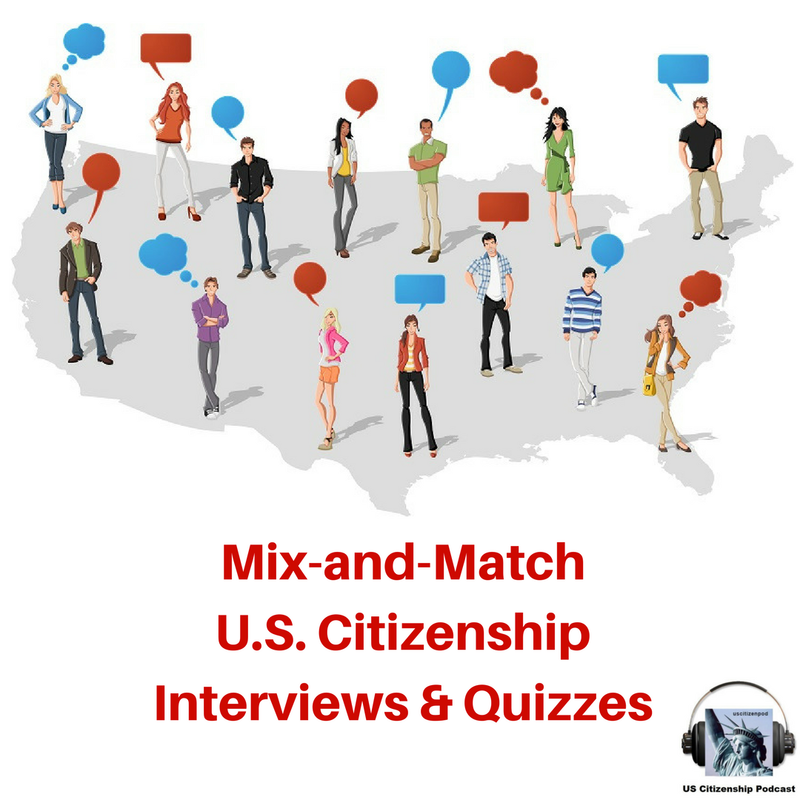 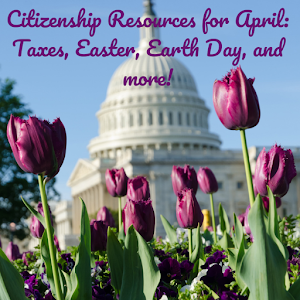 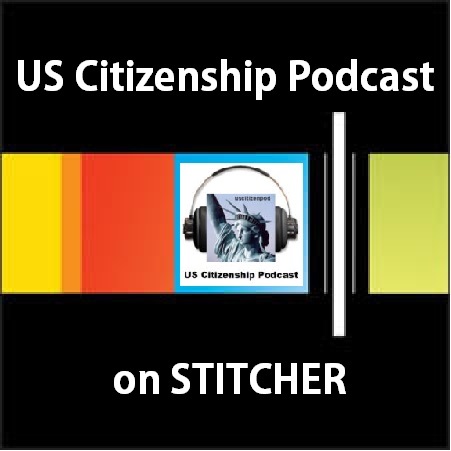 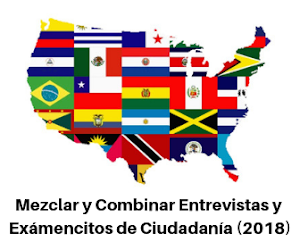 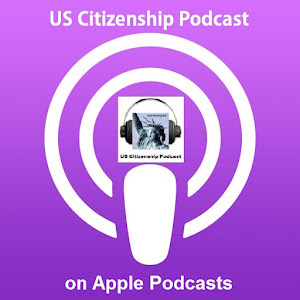 US Citizenship Podcast: USCIS 100 Remix Quiz "Sixes"
Sorry for the offtopic, but where can I contact you? 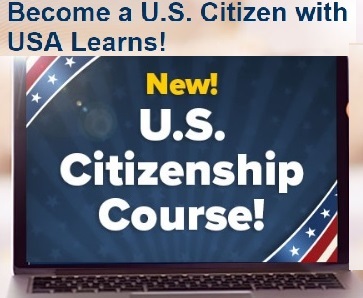 I found some broken links that you might want to fix/edit. 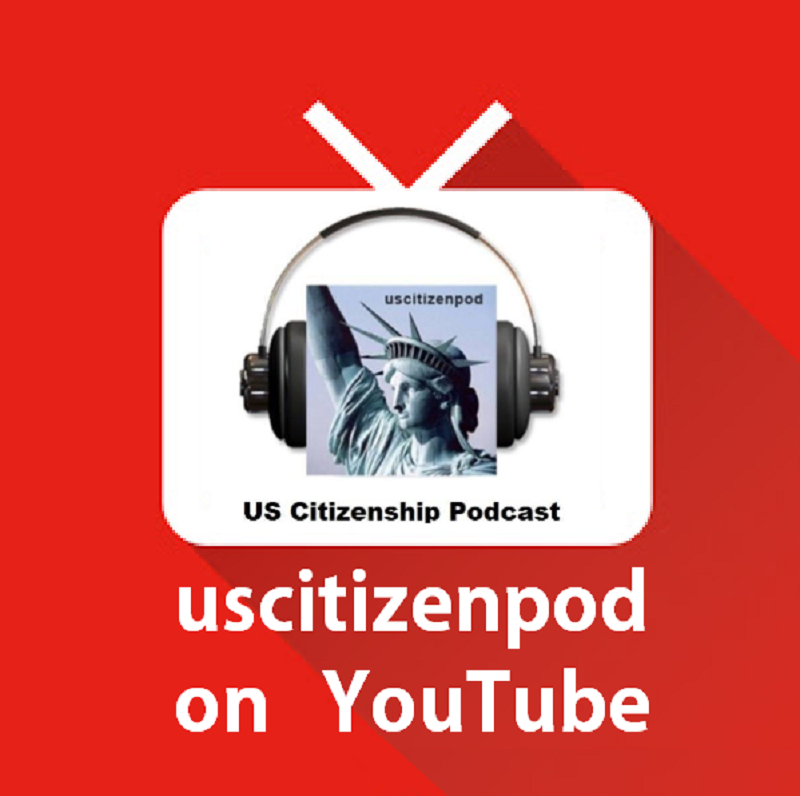 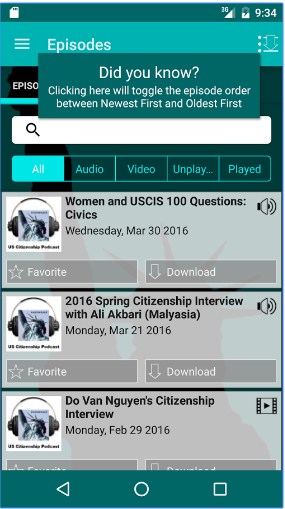 uscitizenpod@gmail.com --thanks for pointing out the broken links!